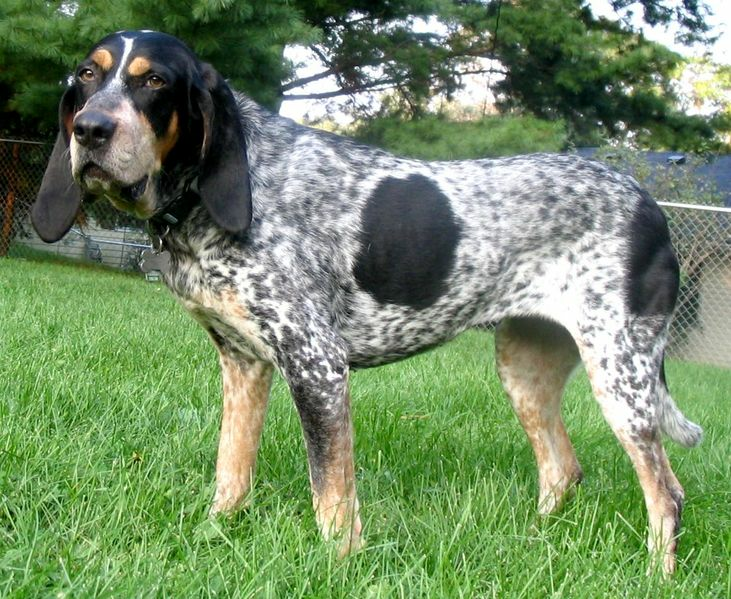 The Bluetick Coonhound, which originated in Louisiana, was developed from the Bleu de Gascogne hound of southwest France, as well as the English Foxhound, the cur dog, the American Foxhound, and the Black And Tan Virginia Foxhound. Originally, Bluetick Coonhounds were registered in the United Kennel Club under the English Foxhound and Coonhound, but were recognized by the club as a separate breed in 1946. Bluetick Coonhounds are also recognized by the Australian National Kennel Council and the New Zealand Kennel Club. In April 2009 the breed was accepted by the American Kennel Club and in December 2009 they became eligible to compete in AKC coonhound events. The American Blue Gascon is a subgroup of bluetick coonhounds that is larger, heavier, and more "houndy" looking than the standard bluetick. 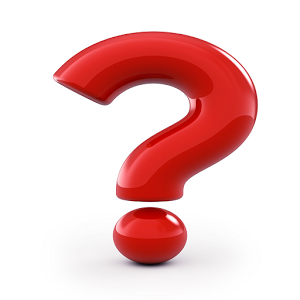 American Blue Gascons are often referred to as "old-fashioned" blueticks. This is due to their appearance and "colder" nose, or slower style of tracking, compared to other modern coonhound breeds.